Receive up to £20,000 of house moving incentives! 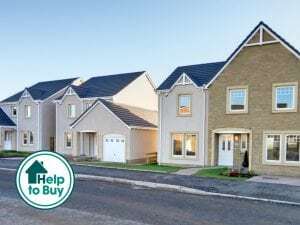 Fall for A New Home in Scotland! Muir Homes is a family-run, private house-builder combining more than 45 years of expertise with a commitment to exceptional customer service and delivering your dream new home. You can find your ideal home with Muir Homes. 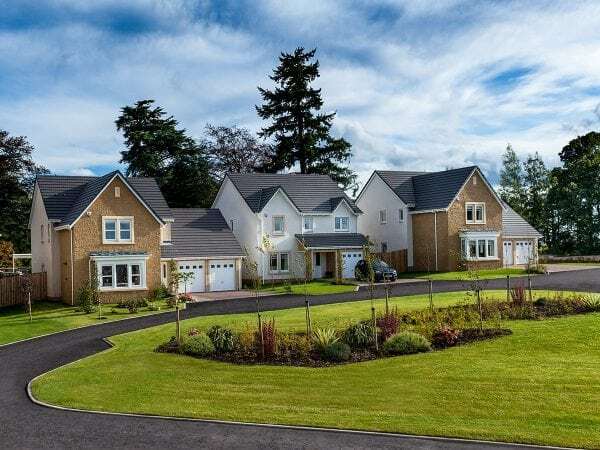 We participate in a range of offers and initiatives that make it even easier to buy a high quality new build home in locations across Scotland. 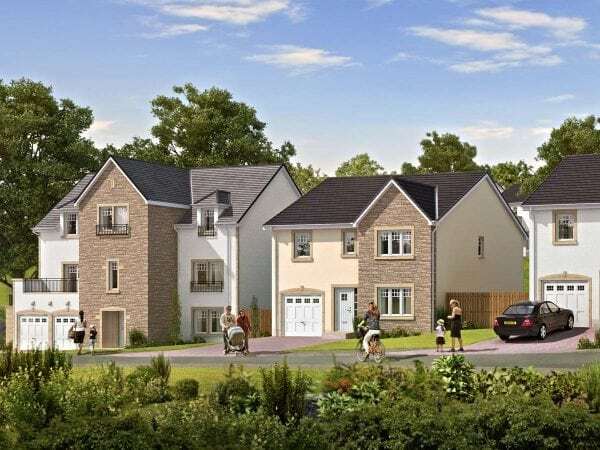 Take a look at our carefully-selected collection of new build family homes in our finest destinations across Scotland, all with fantastic tailored offers and incentives to benefit you.